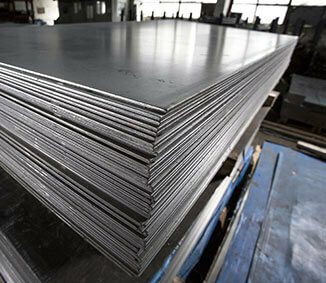 At CMI we recycle by shearing or baling the metal, then returning the product back to the foundries for re-smelting. Profile steel, structural steel, light sheet steel, and cast iron. Aluminium, copper, lead, stainless steel, brass, batteries, insulated cables, radiators, electric motors. 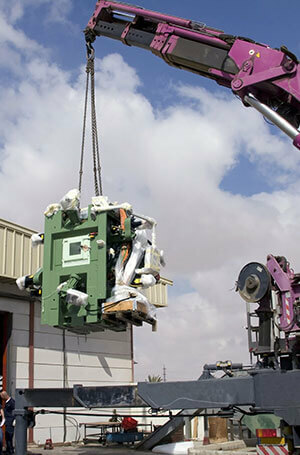 CMI is committed to conducting our business in an environmentally aware and responsible manner. That is why we have developed our “7 tick Quality standards”, it encompasses our environmental practices and extends towards our present and future goals of a cleaner commitment to operations within the scrap metal industry. Implies that our company is committed to conducting our business with minimum environmental impact. CMI is workplace health safety stringent, and complys with all new WHS laws. We are proud of the people who represent our company for the knowledge they bring to our business. Courtesy and competence embrace our company beliefs, thus ensuring a professional philosophy. 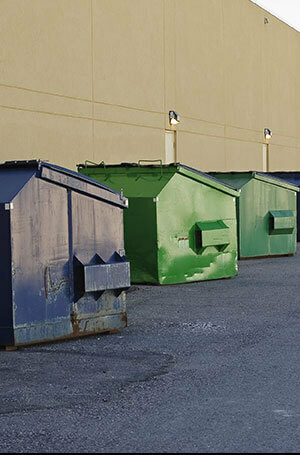 We believe we can match, and sometimes better market prices on scrap. CMI will not undertake any unfair or illegal methods in its business dealings. At CMI we offer steel, aluminium, copper, and multiple other forms of metal recycling based on the specific needs of our Sydney customers. For the best company in scrap metal removal near Leppington, it must be Complete Metal Industries. 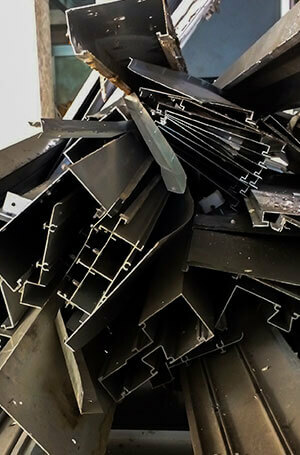 When you use us for your structural steel recycling for Leppington, you know you’re getting value for money. That’s because our scrap metal removal for Leppington is performed by specialist labourers in the field. For a metal recycling company for Leppington that will save you on the cost of production for your old machines, call CMI! If you’re looking for copper recycling, metal recycling or to sell ferrous or sell scrap metal near Leppington, there’s one scrap yard above the rest. 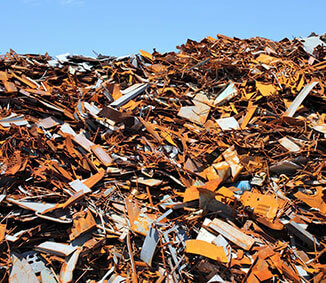 Complete Metal Industries’ scrap yard near Leppington offer the most competitive prices for scrap, whether you’re wanting prices for copper recycling, metal recycling or to sell ferrous or sell scrap metal near Leppington. We’re also the first port of call, if you’re looking for a non-ferrous scrap buyer or aluminium scrap buyer near Leppington. With our services, you know you’re getting an environmentally-friendly practice. We clean all products of oils before delivering for metal recycling. 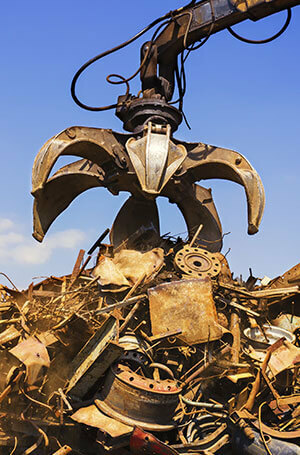 Call only the best non-ferrous scrap buyer or aluminium scrap buyer near Leppington. Call CMI! We’re the scrap yard for Leppington! For structural steel recycling or steel recycling near Leppington, we’re you’re number one buyers. We’re fully compliant with all legal requirements for metal scrapers. In fact, you won’t find a better metal scraper for Leppington! 38 York Rd, Ingleburn NSW 2565, Australia. Copyright © 2018 CMI - Complete Metal and Waste Industries. All Rights Reserved.